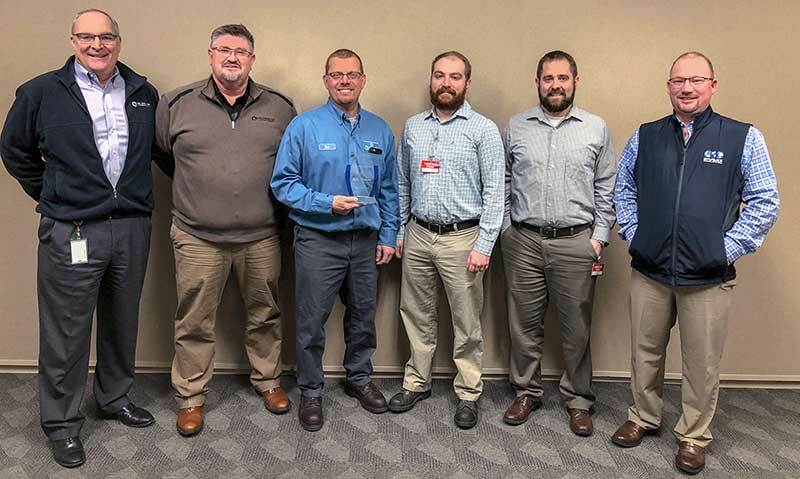 January 29, 2019 – Coldwater Machine Company, a Lincoln Electric Company, announced that it has received the PAC Worldwide Supplier of the Year Award for build and delivery of automated machines it provided for use at the company’s facilities. 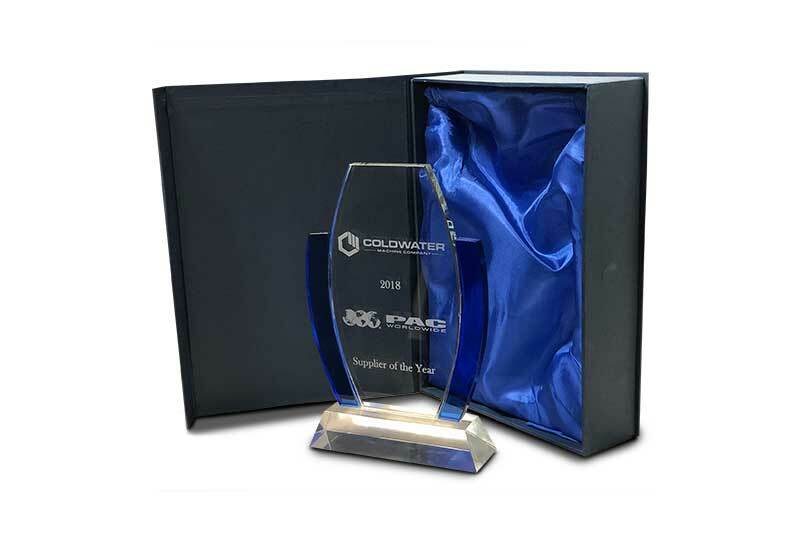 This first-time award was inspired by the outstanding work that Coldwater Machine provided to PAC Worldwide, a leader in premium packaging solutions development, manufacturing and automation, on this project. Coldwater Machine received the award at a luncheon ceremony held at its headquarters and attended by all of the company’s employees.